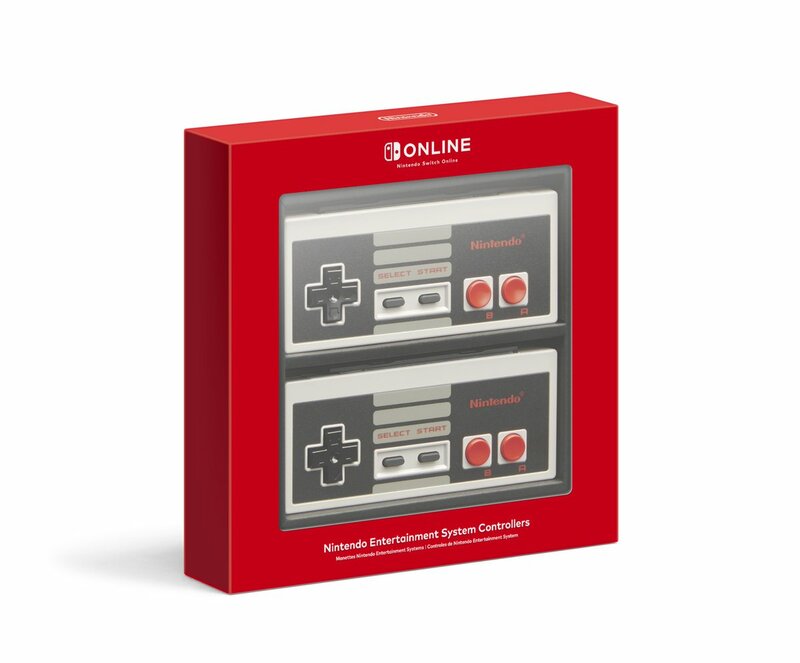 During the September Nintendo Direct, Nintendo announced that on September 18th you’ll be able to play a variety of NES games with your Nintendo Switch Online membership. 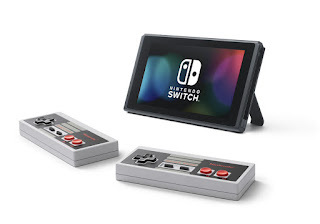 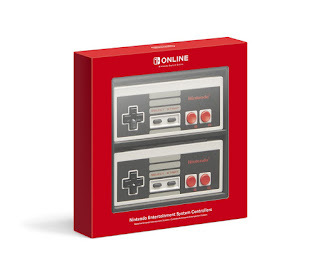 Nintendo has announced today that they will be selling wireless Nintendo Entertainment System controllers for NES. These will be available soon after launch.